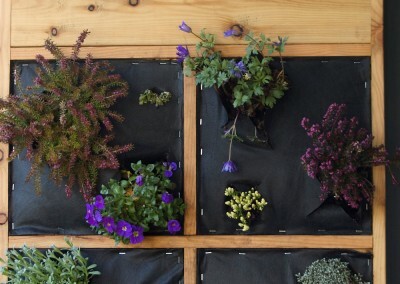 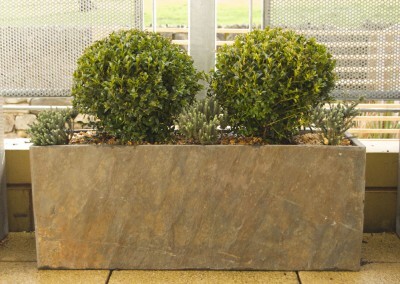 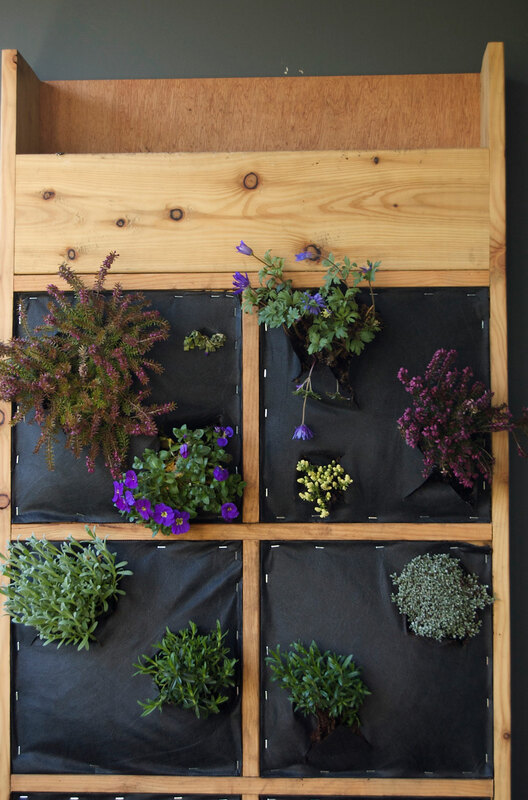 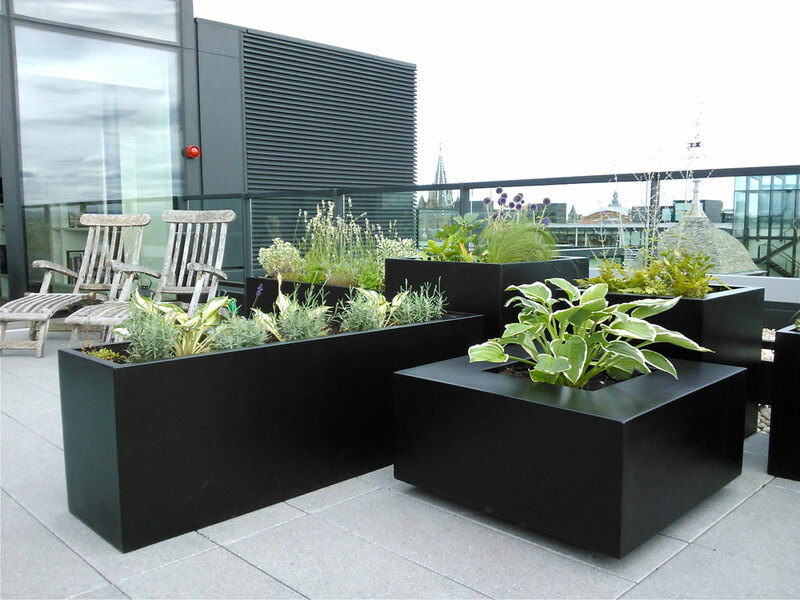 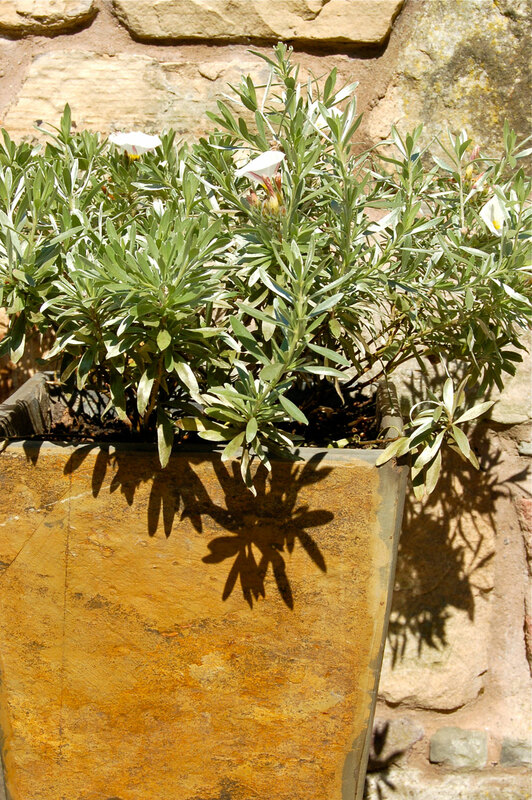 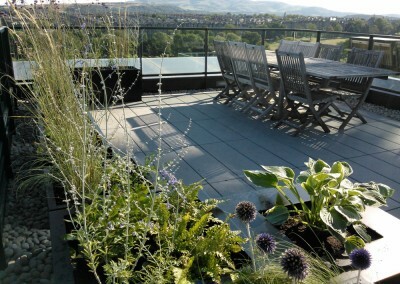 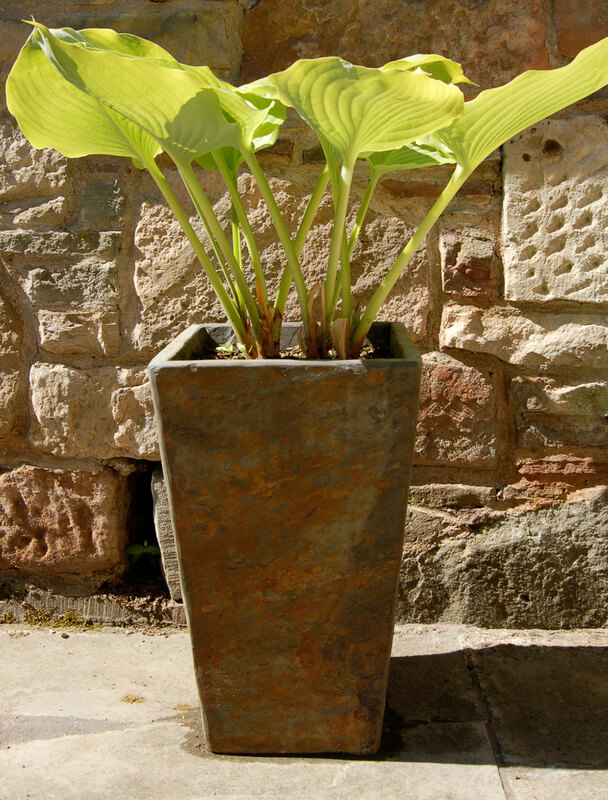 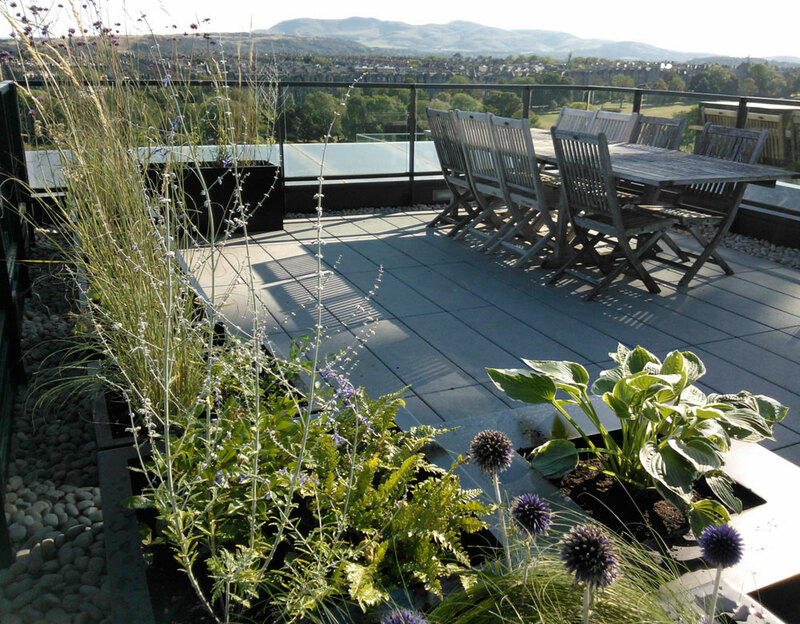 We have a wide range of container planting options available including granite, slate and fibre glass. 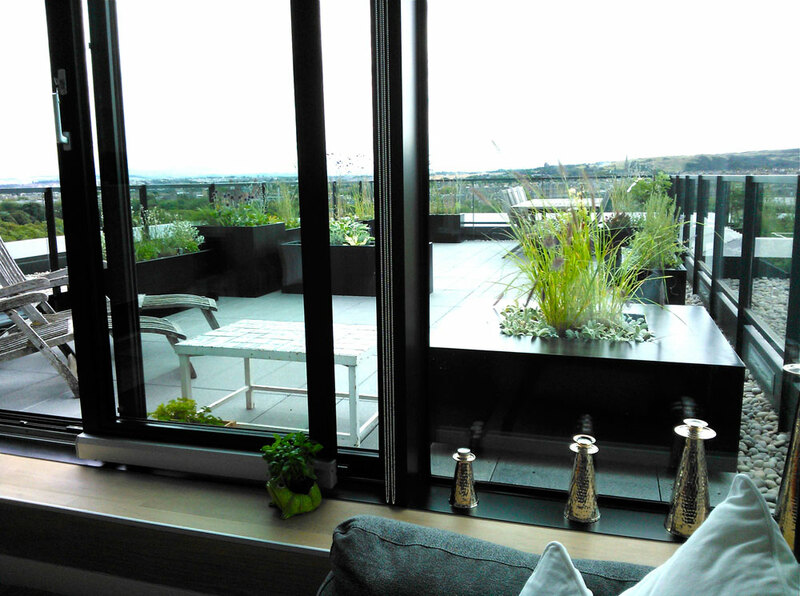 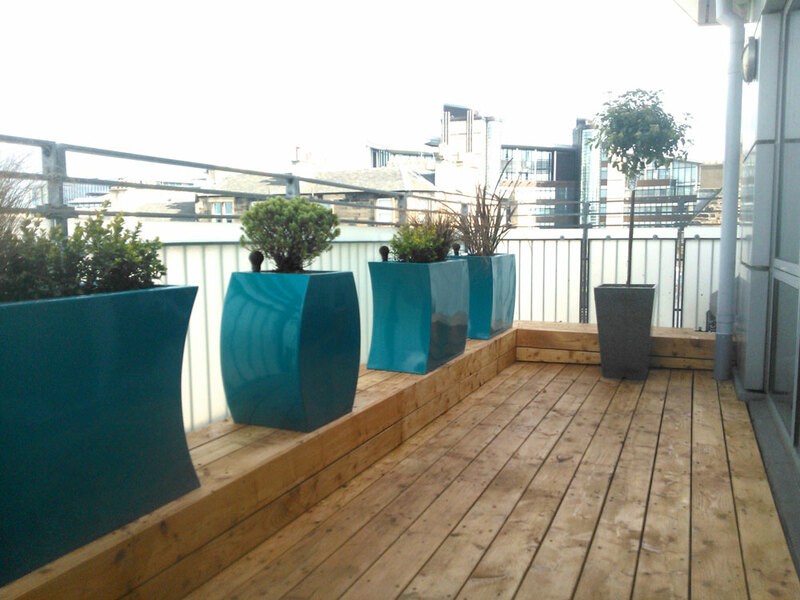 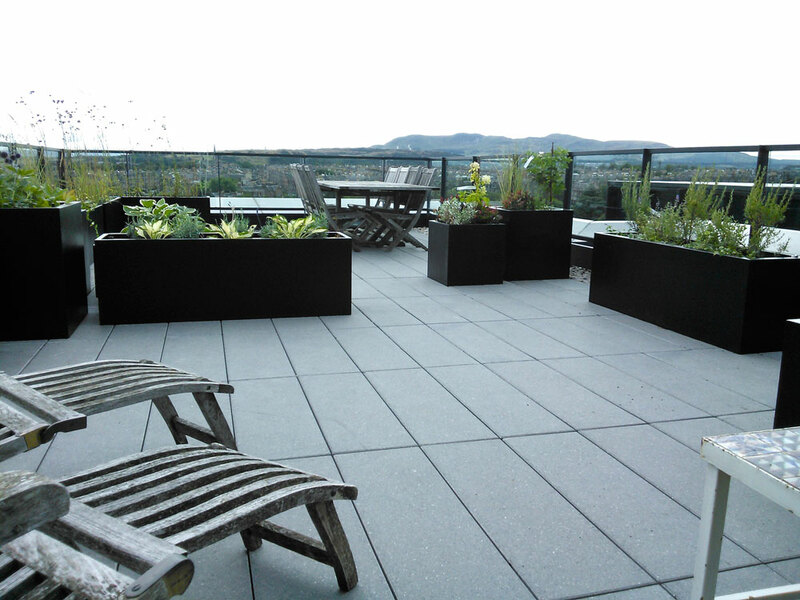 From a front of door display to a roof terrace or balcony we can provide a stylish and functional solution for the space. 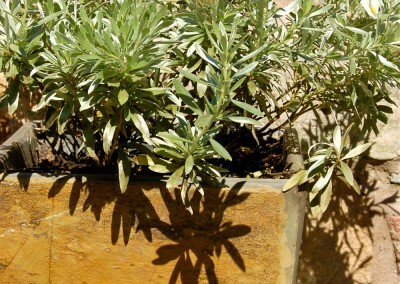 Creative planting ideas will be used to compliment both the location and the planters of choice. 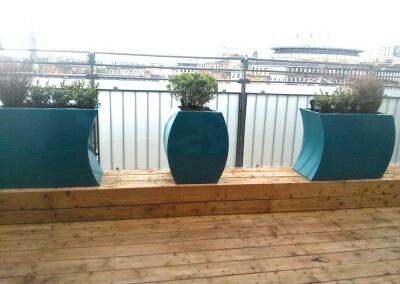 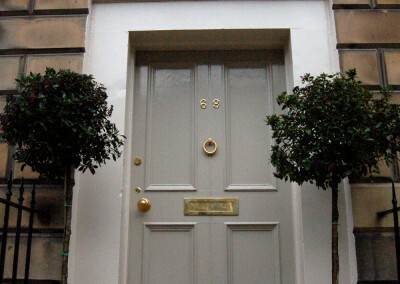 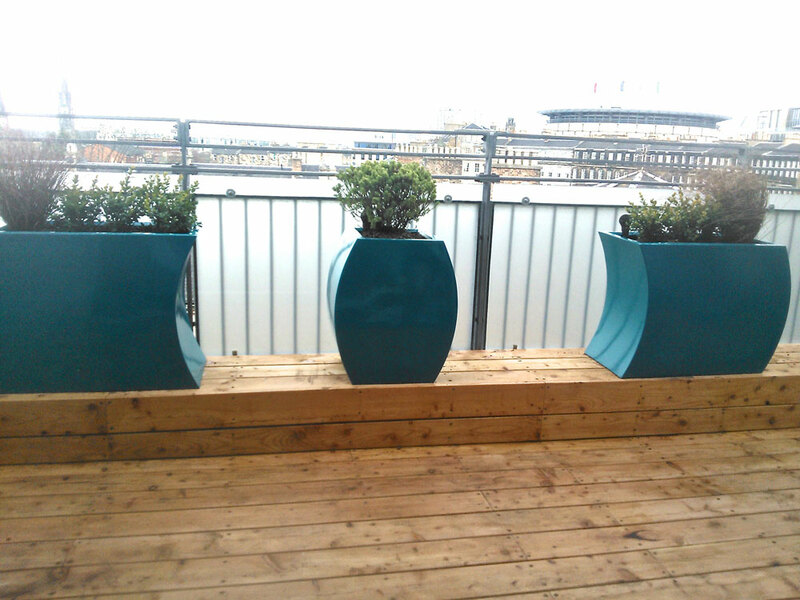 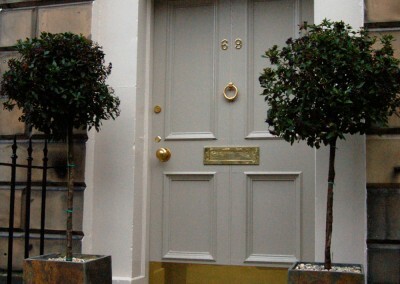 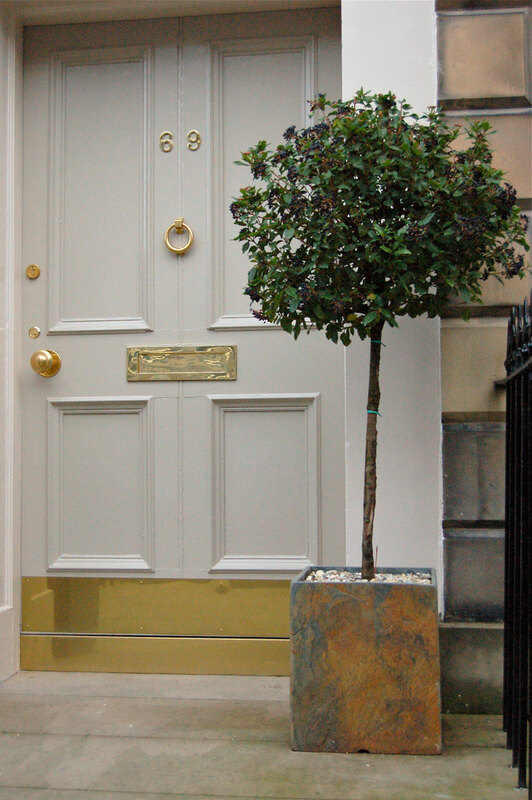 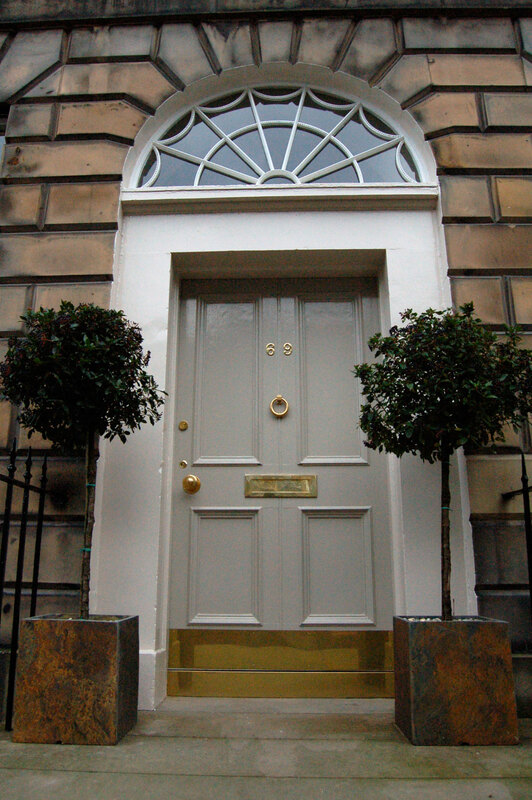 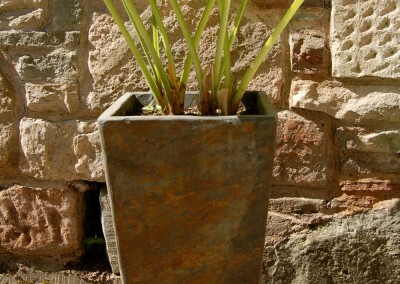 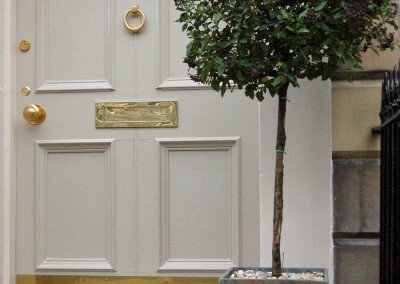 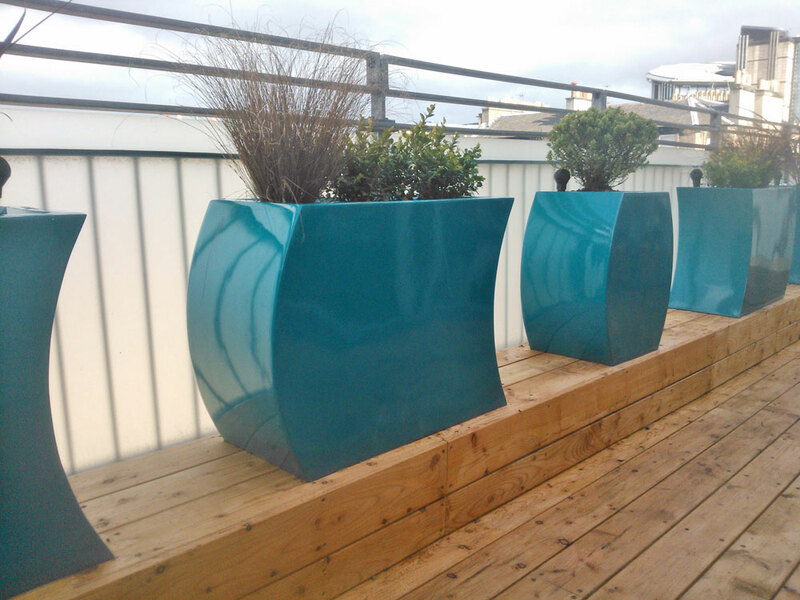 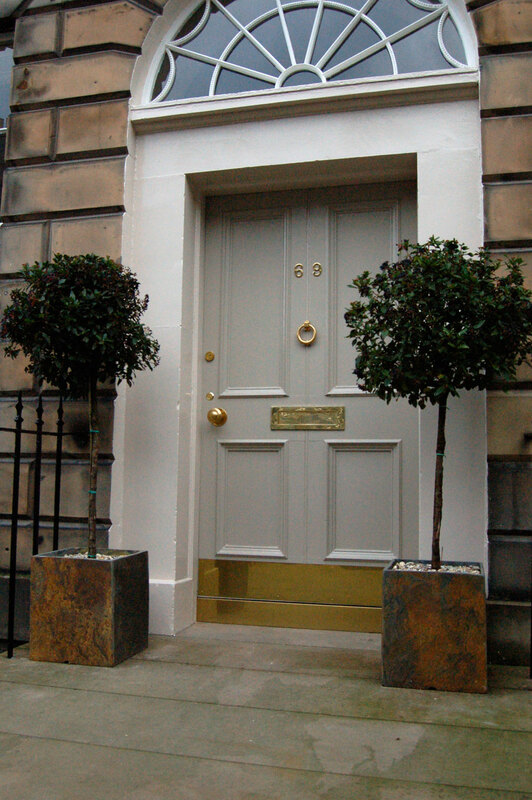 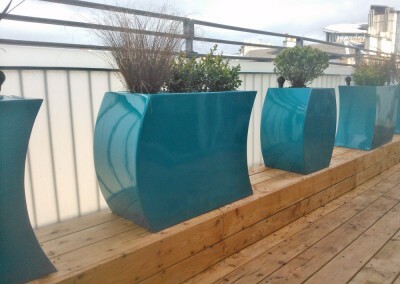 Bespoke planters can be made to order for individual projects.